Honeywell DS05D1054 1" Dial Set Female NPT Pressure Reducing Valve. 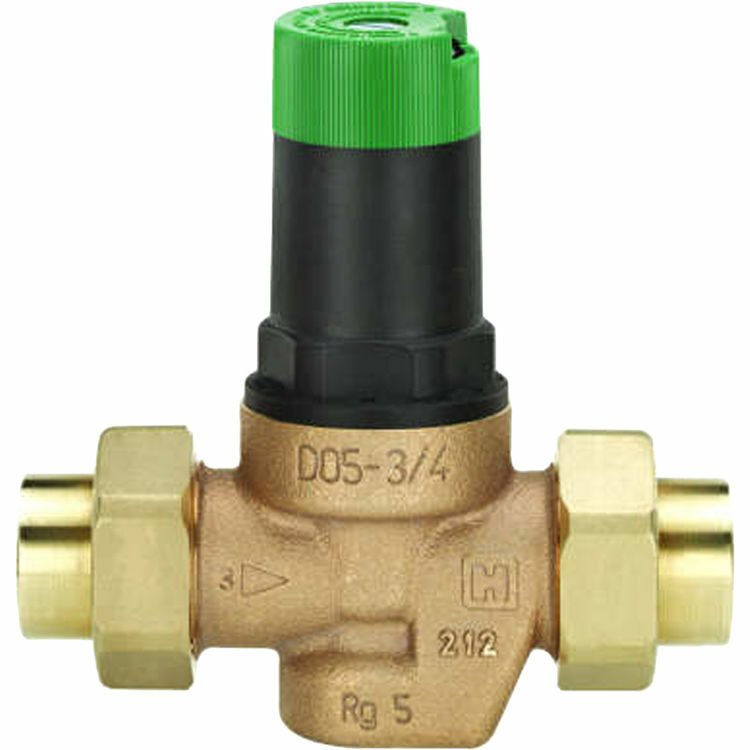 Valves for new residential and light commercial construction, drip irrigation, and other applications requiring highly sensitive and accurate regulation. Easy DialSet Adjustment (no gauge required).